What happened between Bill Clinton and Monica Lewinsky? Why did it happen? And what are we supposed to do about the fact that the whims and impulses of individual men can—and constantly do—alter the course of history? 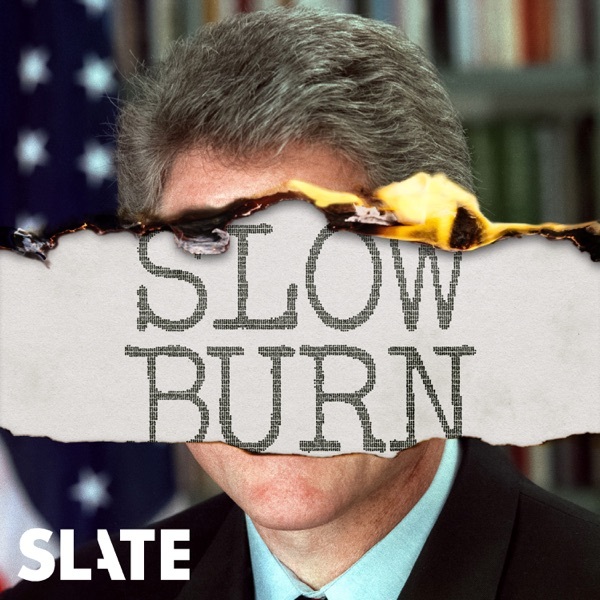 In the fourth episode of our series on Clinton’s impeachment, Leon Neyfakh details Clinton and Lewinsky’s reckless affair.